Opinion: Which of these new social networks will be the next big thing? The amount of time we spend on social media is increasing. 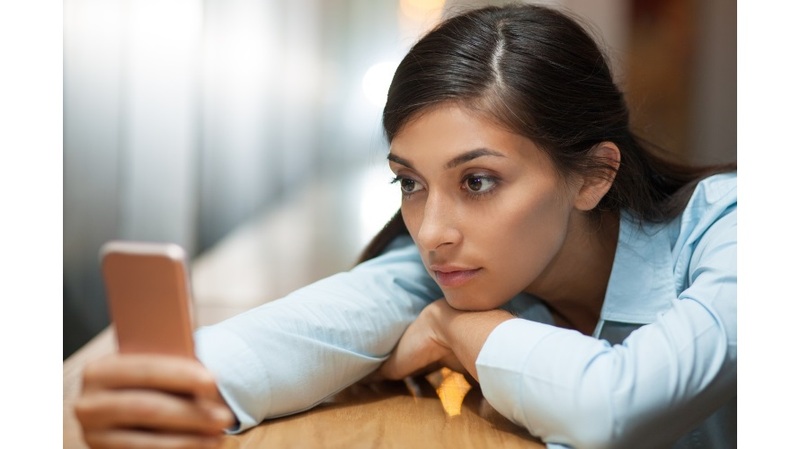 Teens can spend up to nine hours per day on social platforms, and nearly 20 percent of the total time spent online in the U.S. across both desktop and mobile devices is on social platforms. Social media is shaping every aspect of our lives, and there is a social network for just about everything. While Instagram, Snapchat and Facebook Live have taken the internet by storm over the past year, new social networks continue to emerge and cater to a generation that has already grown tired of these “same old” social networks. For many people, it’s simply become too difficult to discover content they enjoy in the endless streams and noise on social networks such as Facebook and Twitter. As a result, we’re witnessing a significant shift toward social features that allow for a more curated and controlled community. So which of these new social networks will be the next big thing? Here are six social applications we’re seeing rise up in a big way. If you’ve never heard of Amino Apps, it’s probably because the niche social network is built entirely with mobile users from age 16 through 24 in mind. Amino Apps is a mobile app ecosystem “for nerds” made up of multiple social networks focused on niche topics that range from Pokemon to K-Pop. Users can scroll through the curated posts and chat rooms and view posts from other users they follow. And just how much time are Amino users spending in these communities? 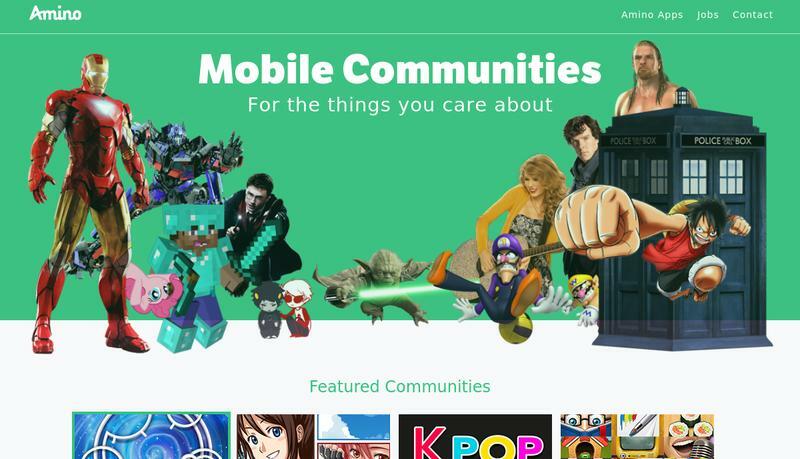 Amino claims that it’s more than Reddit, Pinterest, Snapchat and even Facebook. While the young company has yet to solidify monetization plans, it remains one to watch as options could include brand partnerships, advertising or an e-commerce platform. Raftr is a new social network by former Yahoo executive Sue Decker that puts stories first instead of people. The iOS app and mobile website claim to make it fun and easy for people to follow, discuss and share their interests in categories such as news, entertainment and sports. Users follow ongoing stories, or “rafts,” and then comment on or discuss those stories with like-minded people. But perhaps what makes Raftr stand out the most is that it’s designed to discourage self-promotional noise and abuse. Accounts are tied to users’ phone numbers, rather than email addresses. And in addition to user-generated content, Raftr also creates new, topic-based content on a weekly basis with its editorial team. The social network hopes to offer a narrower selection of curated subjects—unlike other sites such as Reddit, which provide endless streams of content on every imaginable topic. Social media connections are important to progressing intellectual debate, but these conversations cannot take place if they are buried by extraneous noise. We believe Raftr is the future of engaging around personally relevant and informative content. Lego Life is an app very similar to Instagram in appearance but designed for children under the age of 13. The goal of Lego Life is to help prepare children for social networking and provide them with a place to share photos and discuss everything Lego.